STL GLD serve the people another appetizer before their next full length release. This time we get a new version of one of the strongest tracks off Torch Song, “Good”. This time CMB native Millyz joins them to express his political side on their hip-hop/punk rock aesthetic with winning results. The versatility of both Millyz and STL GLD allows them to both shine over The Arc’s production. Take a listen below. And you can catch them both at this year’s Boston Music Awards. 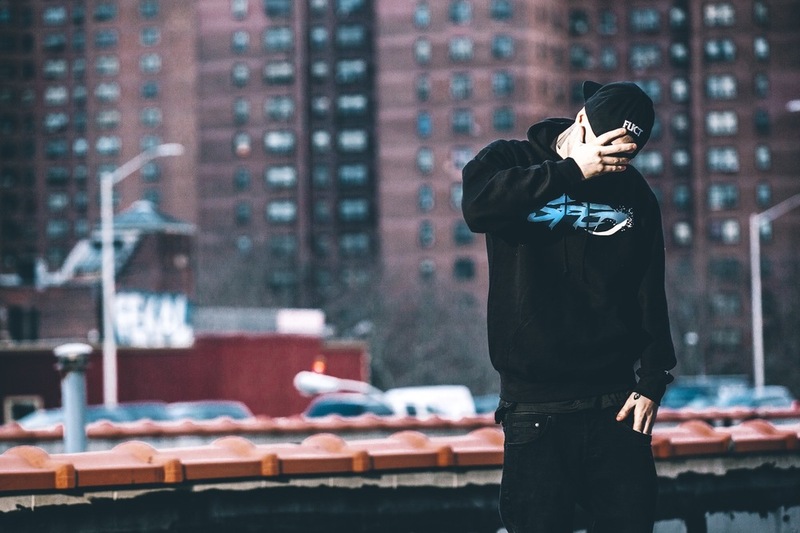 Millyz has racked up nods for Artist Of The Year, Album Of The Year, Video Of The Year and Hip-Hop Artist Of The Year. 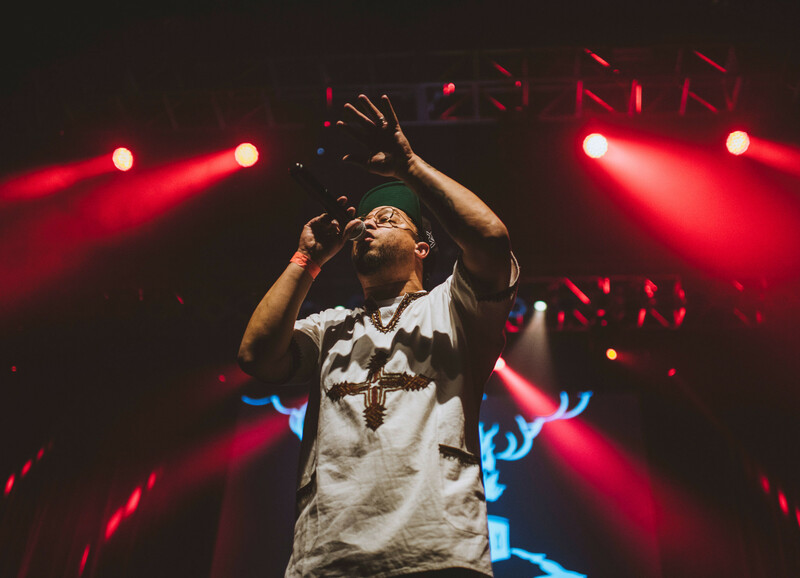 STL GLD are gunning for Artist Of The Year, Live Artist Of The Year, Video Of The Year and Hip-Hop Artist Of The Year as well as a Producer Of The Year nod for The Architype.